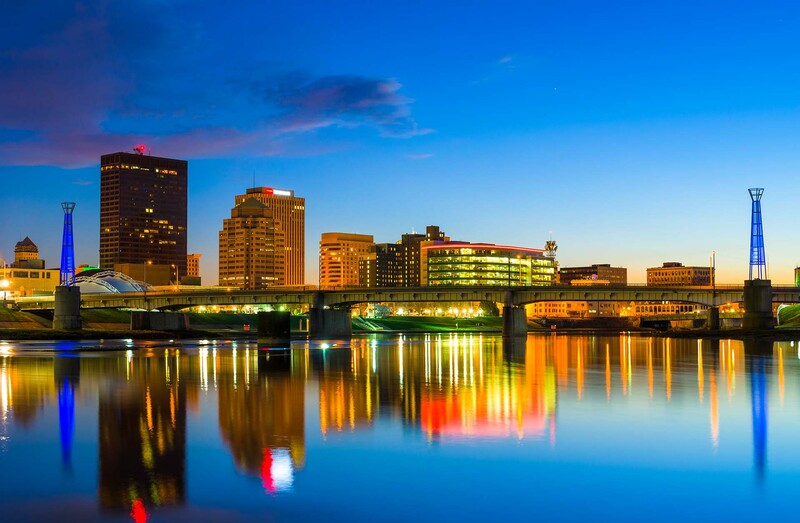 Welcome to Clipper Courier Logistics, Inc.
Clipper Courier Logistics, Inc. was founded in 1983 in Dayton, Ohio. 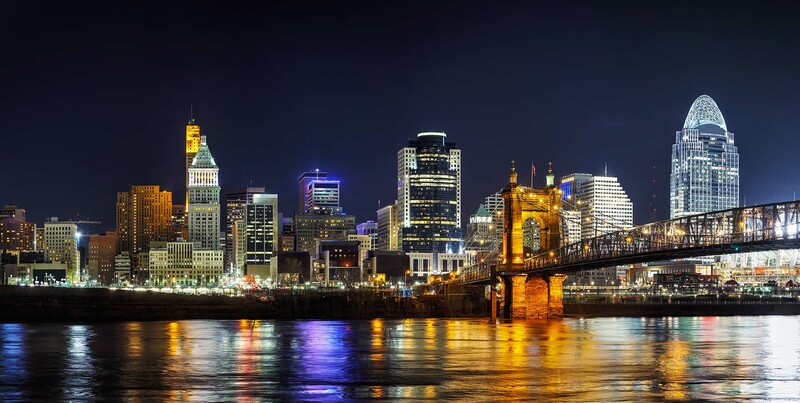 Since that time, Clipper has grown into a full service transportation and logistics organization with representation in Dayton and Cincinnati, Ohio. 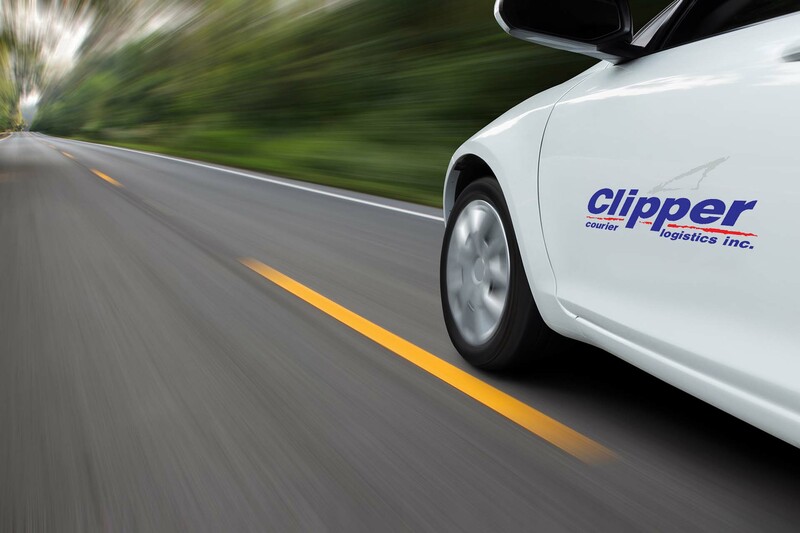 Since Clipper’s founding, the emphasis has been on providing the very best on-time delivery service through open and honest communication with our customers and team members. Clipper believes in protecting our customers by requiring team members to successfully meet strict hiring guidelines. This commitment is carried into everyday practice through continued education and training for Clipper representatives. A key element in Clipper’s success has been our ability to retain experienced team members. Through their experience, Clipper is able to provide customers with unparalleled service and dependability. Please browse through some of the services that Clipper offers. A Clipper representative would be glad to contact you to further explore how Clipper can help to meet your delivery and logistical needs. 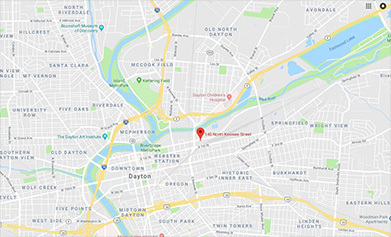 Our dispatch center is staffed with experienced Clipper dispatchers 24 hours a day, 7 days a week, 365 days a year so that we may immediately service our customers’ needs. 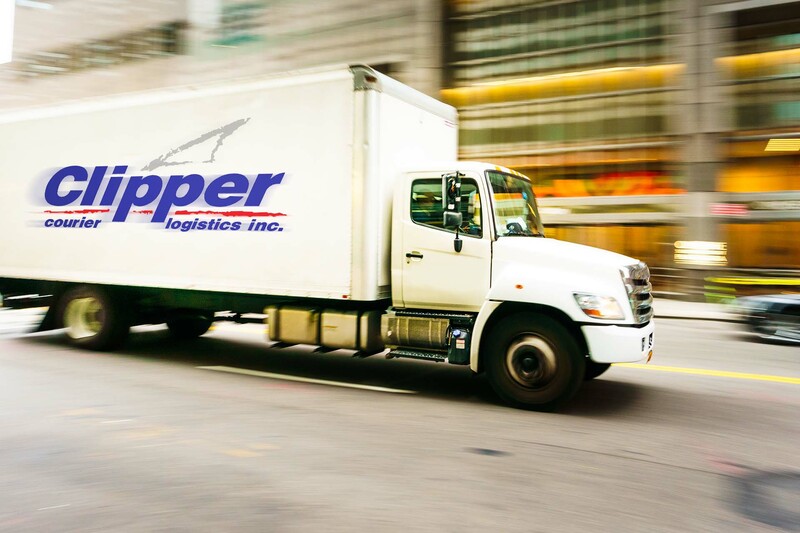 Call Clipper to discuss your delivery needs and we will work with you to develop the type of service that best meets your needs and is most cost effective to you.